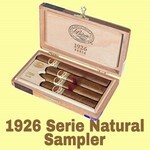 Sample - SAMPLE, GET IT?! 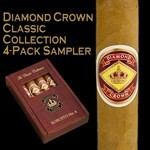 - from our hand-picked collection of cigar and accessories samplers! 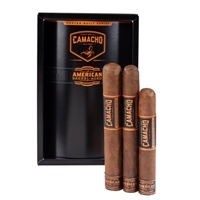 These are a great way to save some of your hard-earned bucks, and they're also sometimes a great way to try something new while getting a stick or two of your favorite! 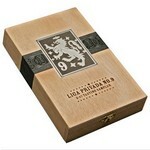 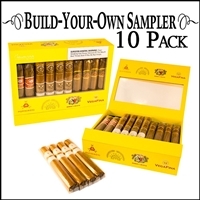 Build-Your-Own Altadis Sampler (10/Box) - Create your own sampler by choosing one selection from each offered category! 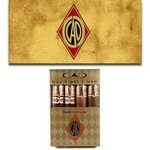 Not only will you save money by bundling these cigars together, but you'll have the chance to sample from a wide variety of the best offerings from Altadis AND we'll ship your order in an exclusive Build-Your-Own box which is perfect for your own humidor or to give as a gift! 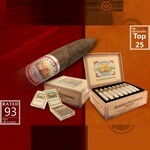 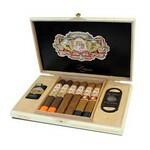 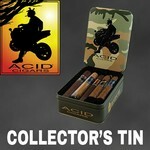 Category one and two are both 2-Packs and categories three and four are 3-Packs, for a total of 10 cigars!